When Ahmed Alomari decided to expand Cybernoor, the global software support and solutions corporation he leads, he knew that a Midwest location made the most sense for clients located across various time zones. In October 2017, Alomari and his colleagues selected a building on Northwestern Highway, between Southfield Road and Evergreen Road. They knew they wanted extensive renovation, a prospect that requires permits and approvals that, in most cities, can take months. But Alomari says the whole process was smooth and simple, thanks in large part to support from the City of Southfield. “We were new to the permitting process, but once the City learned what we wanted to do, they expedited everything for us, and made things happen in days that normally take months,” he says. Cybernoor purchased their building on October 16, and the bulk of the renovations were completed before the end of December. As a One Stop Ready community, the City of Southfield is focused on economic development by following a set of best practice guidelines to provide cohesive support to businesses that invest in the community. Cybernoor’s positive experience illustrates the depth of resources available through Oakland County’s One Stop Ready designation. As a small- to mid-sized business, Cybernoor management made a conscious choice to join Southfield, because it believes in the value of variety and diversity for a robust business climate. When other similar-sized companies have chosen to locate in other suburban Detroit areas, Cybernoor selected Southfield, and Alomari says this was a smart choice. He was correct. The City of Southfield is an engaged Redevelopment Ready Community, as designated by the Michigan Economic Development Corporation. Because Southfield has invested time and effort into building a community-driven approach to development, prospective businesses can expect to benefit from effective, forward-thinking strategies designed to help the entire community prosper. As Alomari continues to settle Cybernoor into its new home on Northwestern Highway, he will be looking to grow the Southfield location by hiring sales executives, a marketing manager, an office administrator, as well as technical staff. Alomari says he also plans to work with local schools and universities to seek out interns and offer training opportunities to help build a talent pipeline. 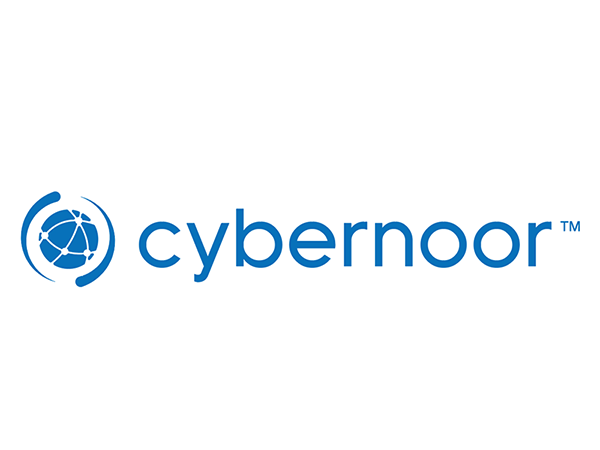 Overall, Cybernoor is looking to join an active and growing business community. “We’re looking for good networking opportunities with other small- and medium-sized businesses, and to connect with other software and IT companies in Southfield,” says Alomari. For companies that have yet to locate in Southfield, Alomari wants to share the message that the City of Southfield actively works to make new companies feel welcome and valued. A streamlined permit process, coupled with consistent and rigorous due diligence helped Cybernoor make the best choices when hiring contractors.